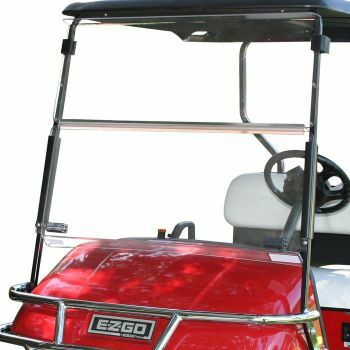 Maximize night-time visibility and overall appearance by installing the Halo LED Light Kit for your EZGO RXV (2008-2015). 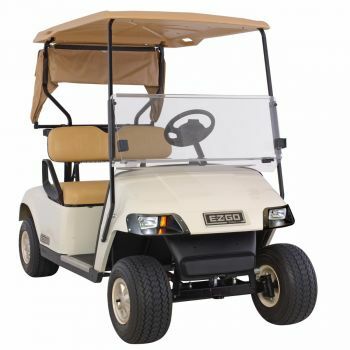 This high quality golf cart light kit offers an efficient and long-lasting LED light technology and a 3-bar sequential turn signal unique to Pro-Fit. 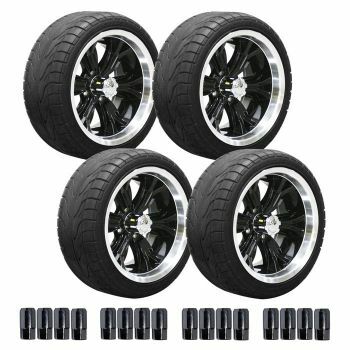 This light kit includes an accent light strip that will add modern curb appeal to your investment. 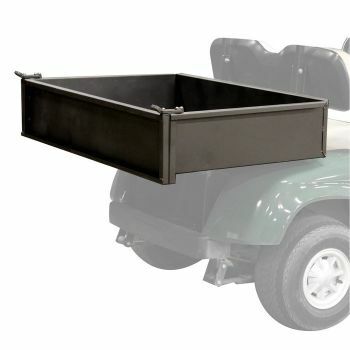 Count on Pro-Fitparts.com to provide the best EZGO light kit for your golf cart.